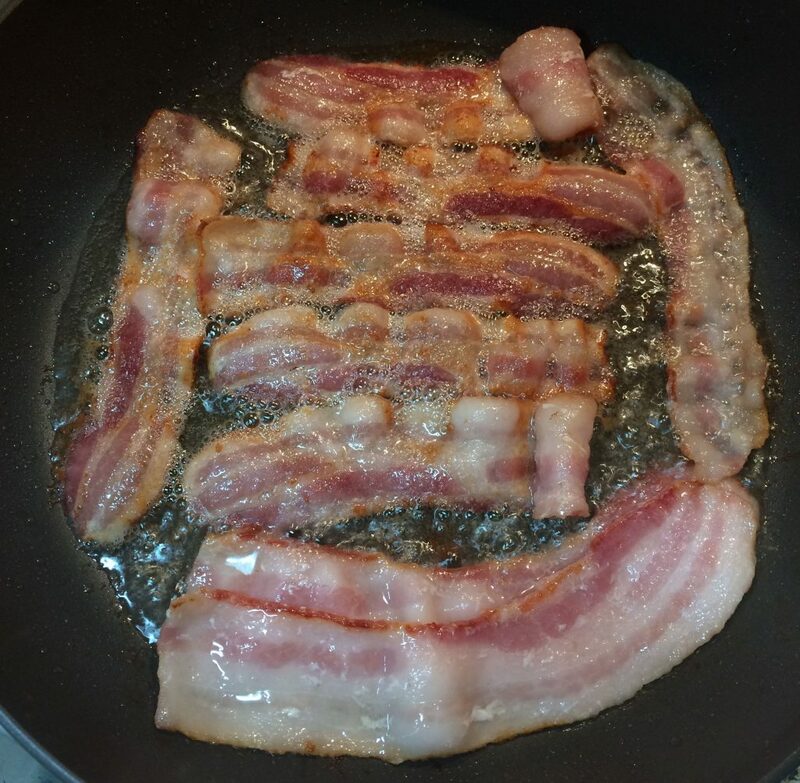 Cook bacon in frying pan to desired doneness. 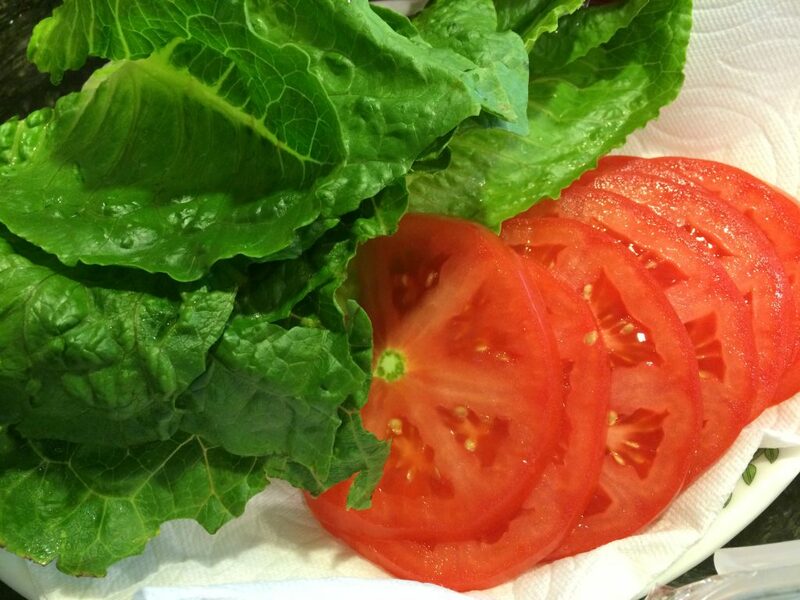 Slice the tomato and wash the lettuce. 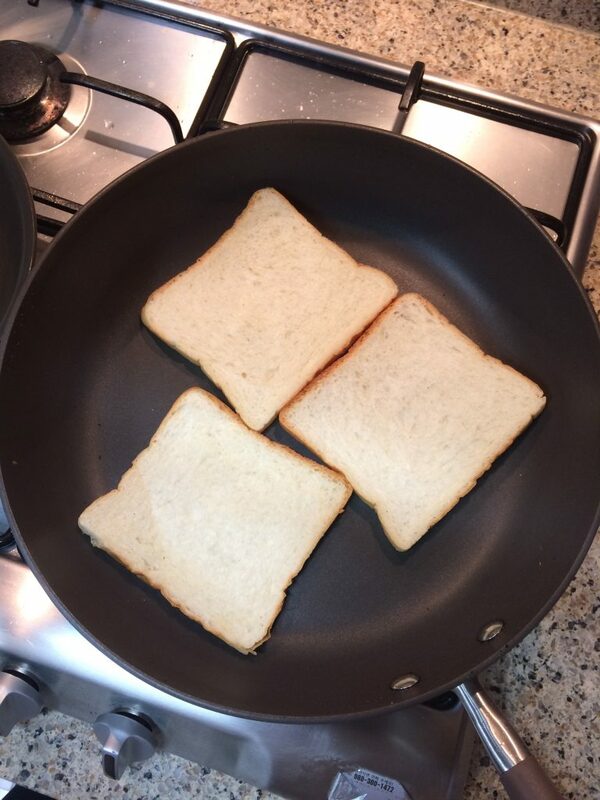 Toast each slice of bread in a skillet on one side only. 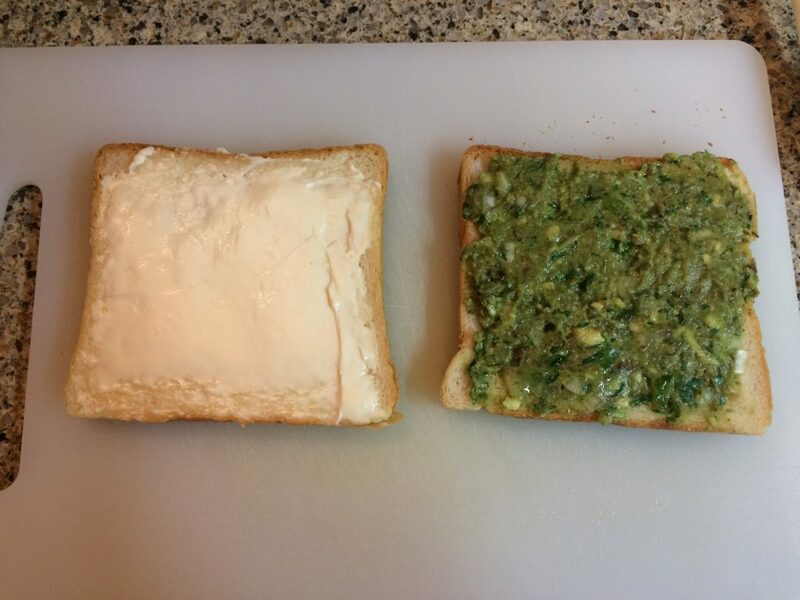 Spread mayo on the non-toasted side of one slice of toast, and spread guacamole on the other slice of toast. 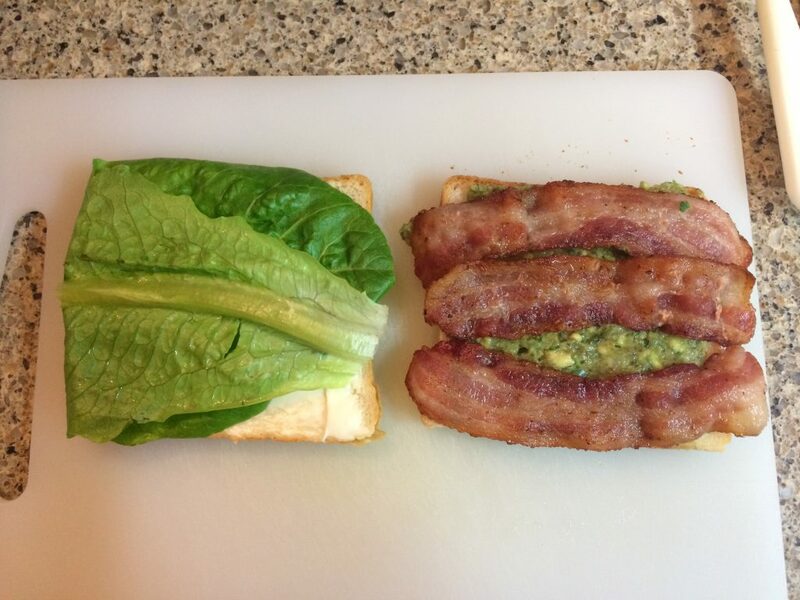 Stack the romaine lettuce over the top of the mayo, and stack the bacon on the guacamole. 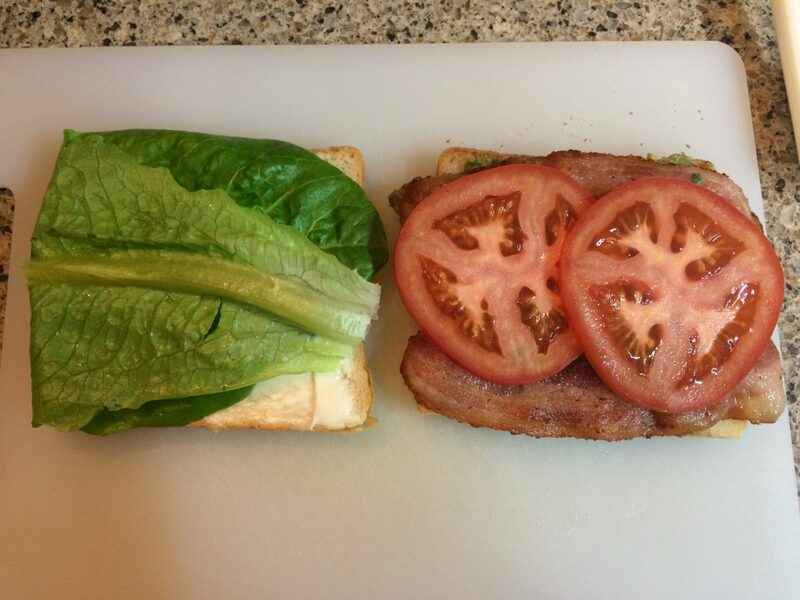 Place the tomato over the top of the bacon. 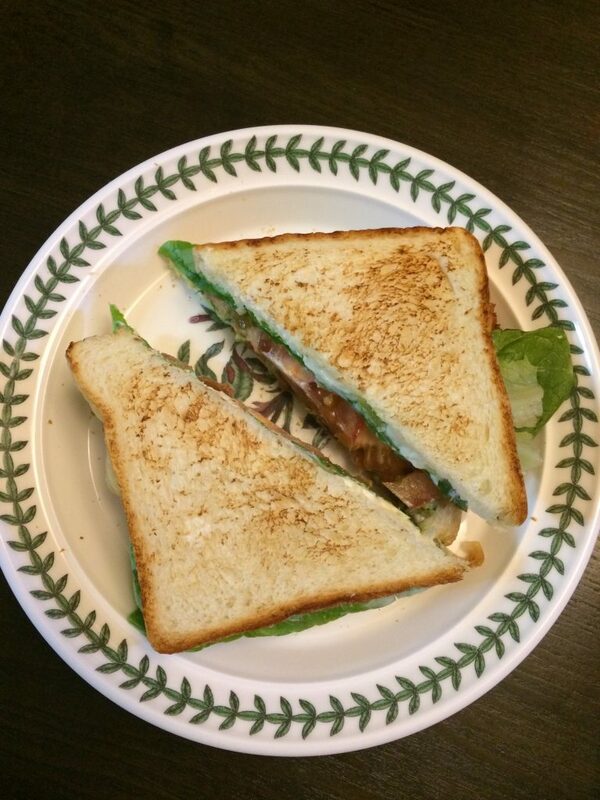 Fold the sandwich together and cut in half if desired. 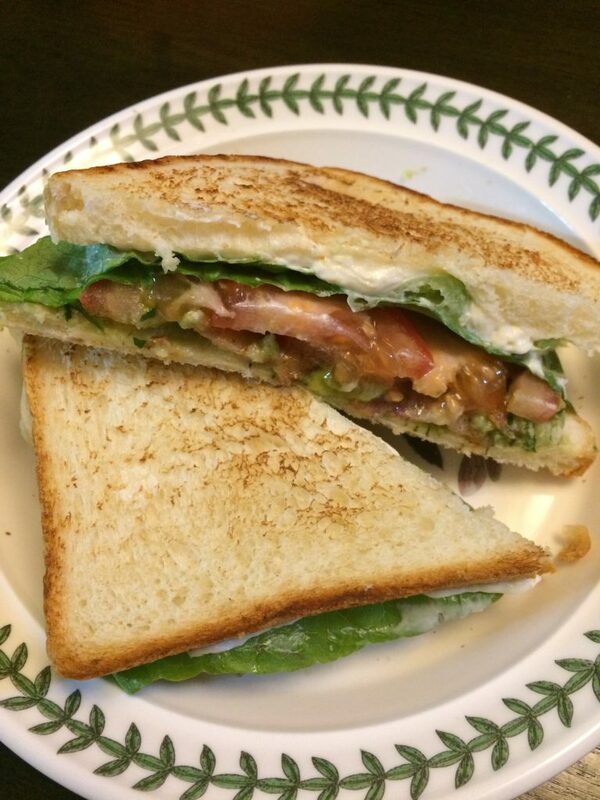 Ingredients are important when making this recipe. 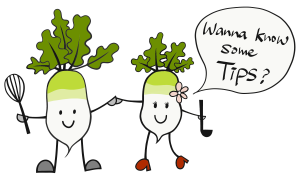 If you use the best ingredients then your result will turn out for the best. Although most recipes for guacamole do not call for lemon juice, I add it to aid in preserving the guacamole. Lemon juice is a stronger acid than lime juice and will help keep the guacamole longer. Also when you store the sauce to use another day, store it either with plastic stuck directly on the guacamole or with a layer of water over the top. 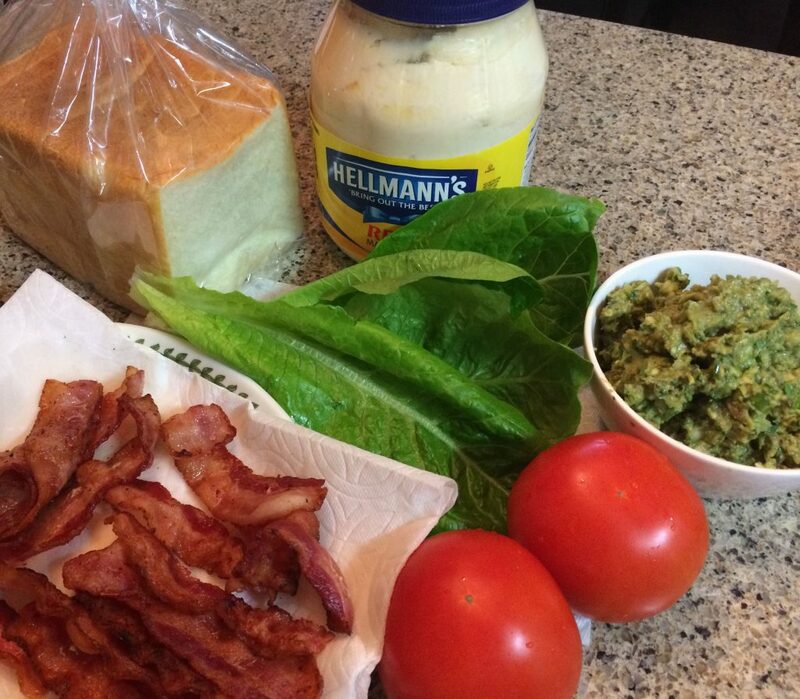 I also avoid putting tomatoes in my guacamole, tomatoes once ripened and cut up deteriorate fast. Possibly faster than the avocado, so I only put tomato in when I have a plan to use all of the guacamole in a single session.